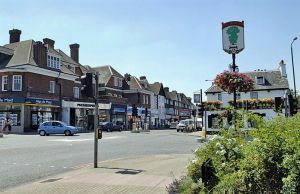 West Wickham is situated on the eastern side of Bromley borough, although historically was considered to be part of Kent. Although the town is just a short journey from the city centre, it is a very green and leafy area with plenty of open spaces such as the expansive West Wickham Common. Road access is direct via the A232 and there are public transport links too with the town’s train station reaching Charing Cross in just 35 minutes. Carpet shop and underlay fitting in West Wickham, Kent. When you need to have new carpet or underlay fitted, our professionals can ensure you benefit from flawless results to help improve the look and feel of any room in your home. 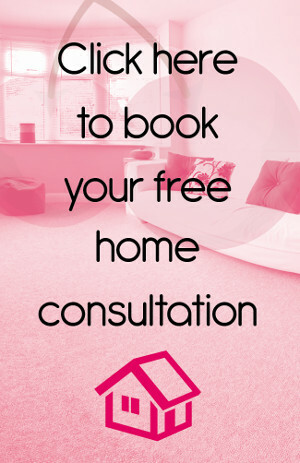 To ensure that you get the perfect carpet to suit your home, not only can you take advantage of the expert knowledge and advice of our experienced team, but we also provide a home sample service, free of charge. 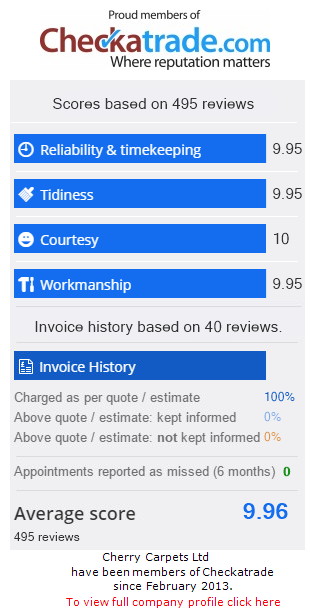 Furthermore, as well as having our carpet shop come to you, with the exclusion of shop front costs, the savings are passed on to you to ensure you enjoy affordable, low prices. There are numerous benefits to good quality underlay, such as reducing noise, adding to the luxurious feel of your carpet, and even maximising its life. As providers of high quality underlay from carefully chosen suppliers, you can be certain these high standards when you choose our carpet fitters in West Wickham, Kent. Real wood and engineered wood fitting in West Wickham, Kent. If you are thinking of personalising your home then a wooden floor is the ideal way to do it. As well as creating a sumptuous, rich look, wooden flooring can provide many years of service. Furthermore, with the change in colour that occurs naturally, you can have a floor that is special and unique to your home. To suit your needs and requirements, our fully qualified, professional floor fitters are able to install the wooden floor of your choice, such as real wood or engineered wood, which is sourced from the finest suppliers. If there is anything that you would like to know about our flooring installation services, we would be only too happy to help. Laminate flooring company in West Wickham, Kent. The versatility and durability of laminate flooring make it an ideal solution if you are looking for attractive, hard-wearing flooring for you home, and with our carefully selected suppliers, you’ll be delighted with the exquisite quality. The easy maintain laminate floor that our fitters can install make perfect for a wide range of homes, especially if you have a young family and want flooring that is easily cleaned after spillages! Equally, if you or anyone in your family has a dust allergy, then laminate flooring is ideal, as it doesn’t hold potentially aggravating dust particles. Luxury vinyl tiles including Amtico, Karndean for sale and fitted in West Wickham, Kent. Luxury vinyl tiles can provide practical, high quality flooring that is also luxurious and looks great. With realistic stone or ceramic appearances without the chill, you can enjoy the best of both worlds – warm feet coupled with beautiful flooring. Amtico and Karndean are two of the industry’s most respected suppliers, have developed a reputation for delivering first rate products that look great in any room. Whether you are thinking of having vinyl tiles from Amtico or Karndean installed then Cherry Carpets has the experienced fitters you need to get the job done properly. Equally, our team our available for the installation of all other brands, including cost-effective own brand vinyl tiles, that enable you to enjoy luxurious quality, without the price tag. Vinyl flooring and linoleum fitting in West Wickham, Kent. If you would like affordable synthetic flooring that feels great underfoot, then long-lasting, cushioned vinyl flooring could be just what you’re looking for. For natural flooring, Cherry Carpets can provide linoleum which is created using biodegradable linseed oil, as well as other raw materials. With the water-resistant features of linoleum and vinyl flooring, as when as the durability in high footfall areas, both are perfect for rooms such as your kitchen or bathroom. Custom and bespoke flooring company in West Wickham, Kent. 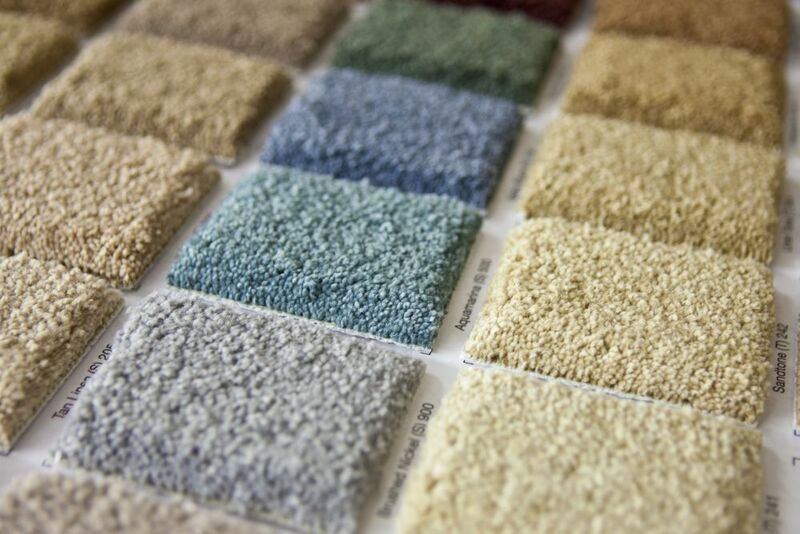 For a personalised feel to your home that really shows off your style, bespoke flooring is the ideal way to go. With our custom made carpets, you can have the colour and design of your choice. No matter how unusual your request may be, with our vast experience, we are more than happy to help accommodate your requirements.